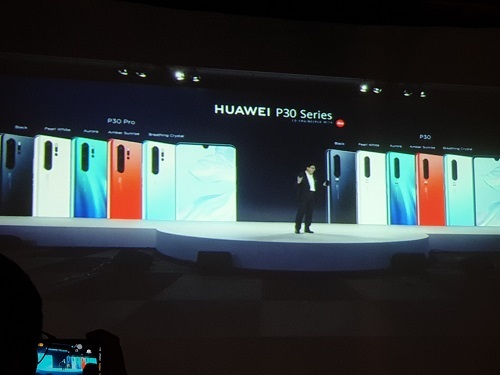 Huawei is set to dominate 2019 with the announcement of their new P-series phones. Expectations are high with the Huawei P30 and P30 Pro, and it seems the Chinese phone giant is prepared to wow everybody. The P30 and P30 Pro now sport a smaller notch called the Symmetric Ultra Notch. 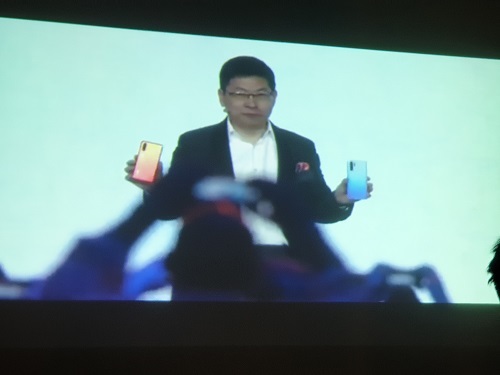 With the Ultra Narrow Bezels, both P30 phones get bigger screens for users to enjoy. The P30 comes with 6.1 inches while the P30 Plus has 6.4 inches OLED Display with Full HD+ resolution. The P30 also gets the an in-screen fingerprint scanner which is up to 30% faster compared to other competitors. The superstar feature of the P30 series is of course the camera. The P30 is composed of Triple Leica cameras: 40 Megapixels with f/1.8 wide angle lens, 16 Megapixels with ultra wide angle lens and a 8 Megapixel telephoto lens. On the other hand, the P30 Pro has Quad Leica cameras: 40 Megapixels with f/1.6 wide angle lens, 20 Megapixels with ultra wide angle lens, a 8 Megapixel telephoto lens and a Time-of-Flight (TOF) camera which supports auto-focus and AI Image Stabilization. The P30 Pro boasts of being capable to take vivid colored photos in pitch black darkness with just one shot. Sample photos shown during the keynote blew away other flagship phones like the Samsung Galaxy S10+ and the iPhone XS Max. Taking photos of the beautiful sky at night is now possible. The TOF Camera ensures portrait images are emphasized and sharpness will emanate to perfection. The cameras also help produce better pictures if the background is surrounded by sunlight. Both the Huawei P30 and P30 Pro are powered by Kirin 980 processors, the same chipsets found in the Huawei Mate 20 series. They are splash, water and dust resistant but in different degrees. Like the Mate 20 Pro, the P30 Pro now has wireless charging with reverse charging feature. 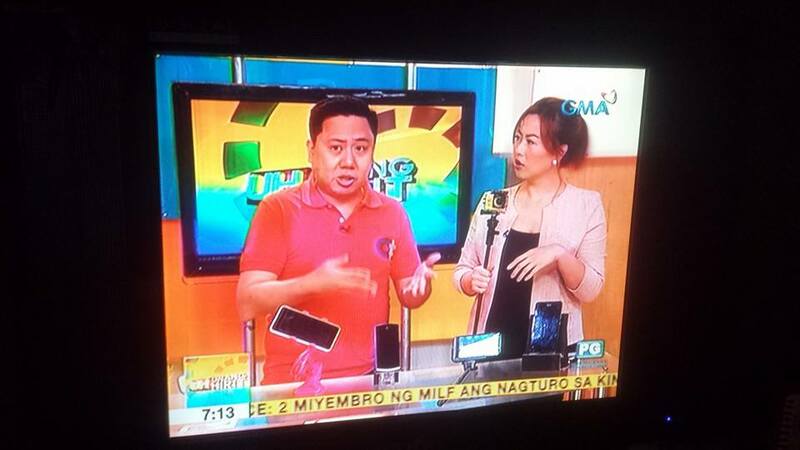 Battery capacity is 3,650 mAh for the P30 while the P30 Pro has 4,200 mAh. The price of the Huawei P30 with 128GB/6GB is €799. 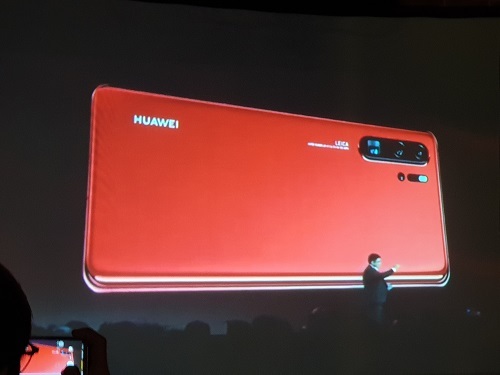 The Huawei P30 Pro comes in 3 variants: 128GB/8GB is €999, 256GB/8GB is €1,099 and the 512GB/8GB version is €1,299.